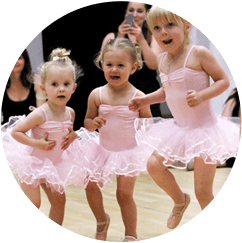 "Noodle classes will help your child fulfil their potential with energetic and imaginative sessions at parent-friendly prices." 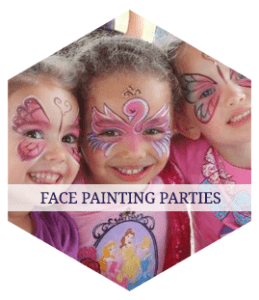 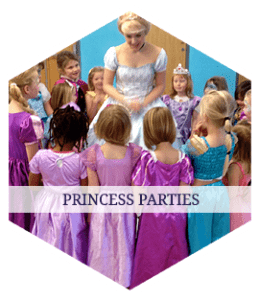 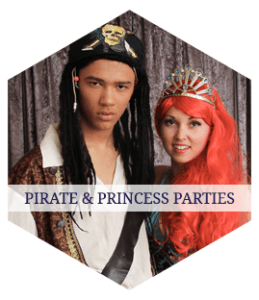 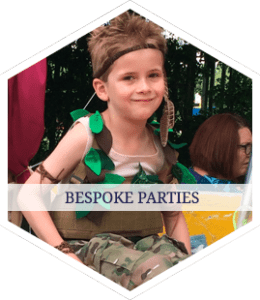 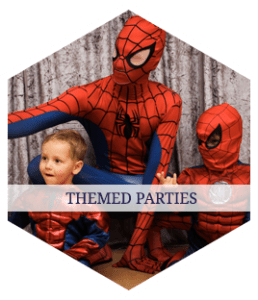 "Our Noodle party packages help feed their imaginations and make sure their special day is unforgettable." 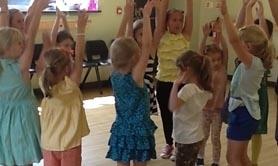 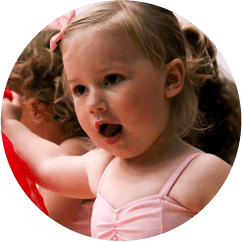 Add a touch of Noodle to your nursery with our specially designed performing arts classes. 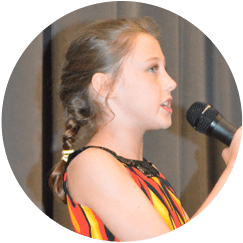 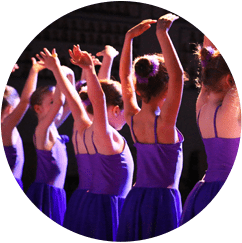 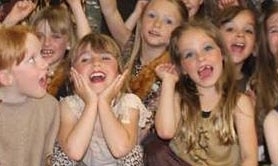 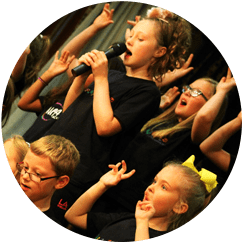 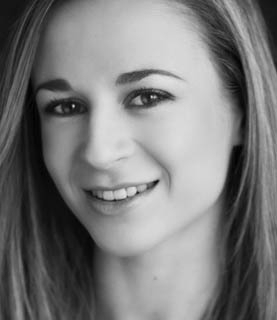 Educational and entertaining after-school classes, bespoke workshops and PPA cover. 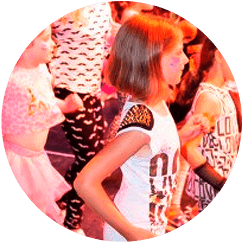 Noodle fun doesn’t stop in the school holidays – check out what’s happening near you! 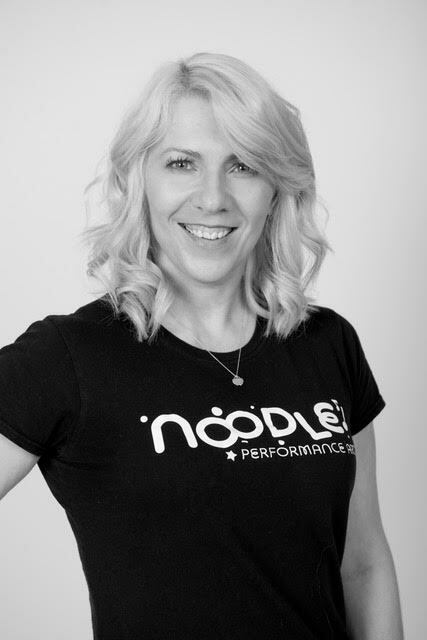 Noodle shows are the highlight of our year – from tots to teenagers!